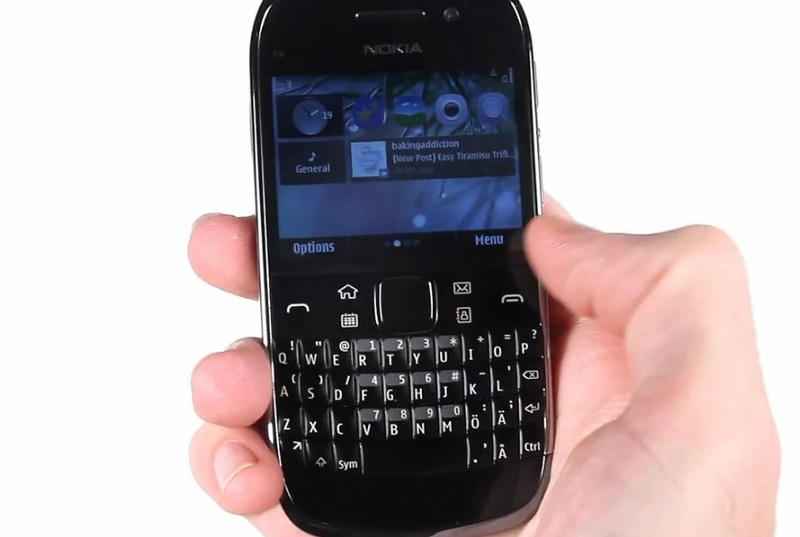 The PhoneArena folks have done a video review of the Nokia E6, one of the two latest Symbian^3 Anna handsets, and the first Symbian^3 device to sport this candybar-touch-type form factor. Overall looks very sleek and well designed, build quality feels premium. p.s. my own review is pretty much done, just having to sort out a lot of home stuff first to finalise and publish it. Should be here by Friday though could be done as soon as Thursday.